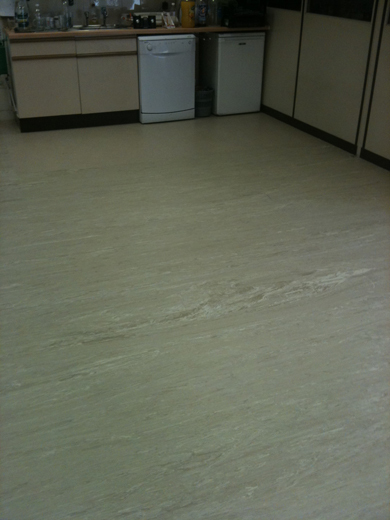 RT Floors set the professional standard for domestic flooring. 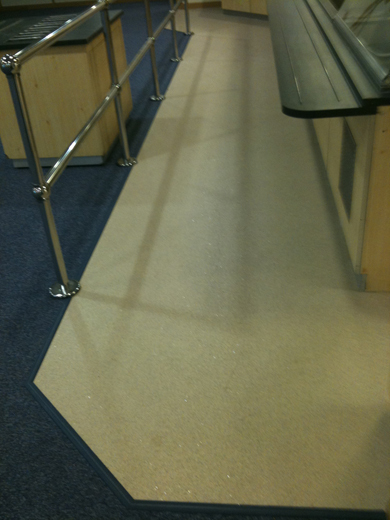 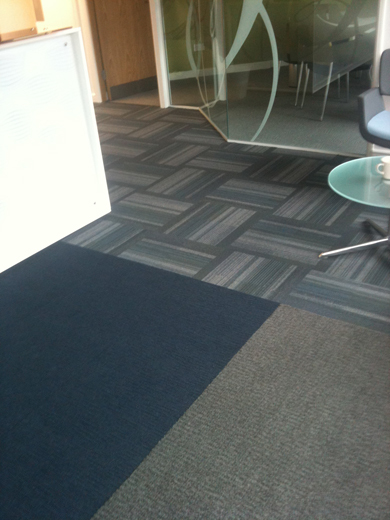 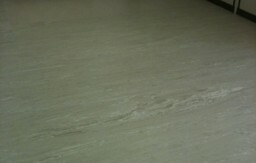 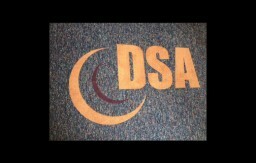 We provide scalable flooring solutions to the commercial industry. 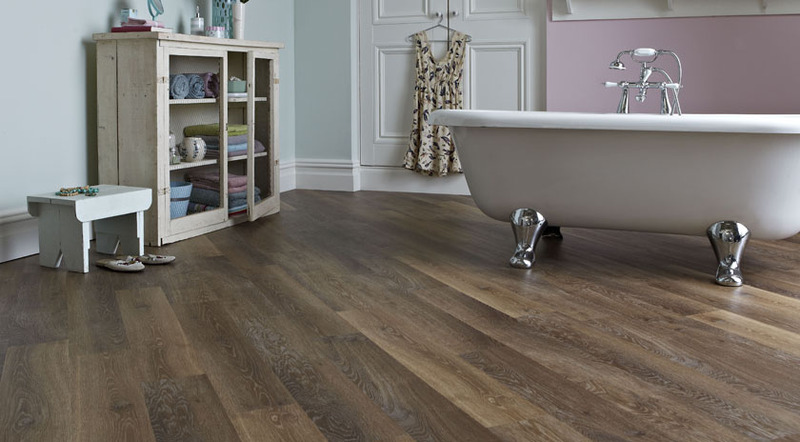 Our online store provides an extensive range of flooring products. 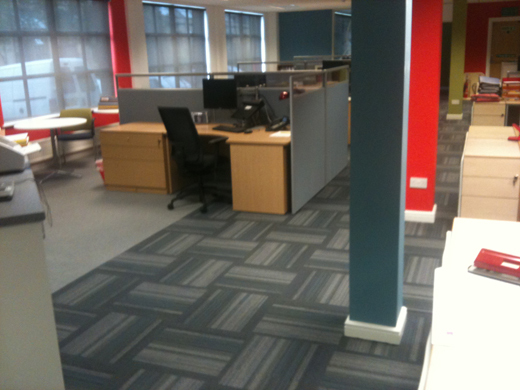 We have a team of dedicated fitters highly skilled in fitting all these specialist floor coverings. 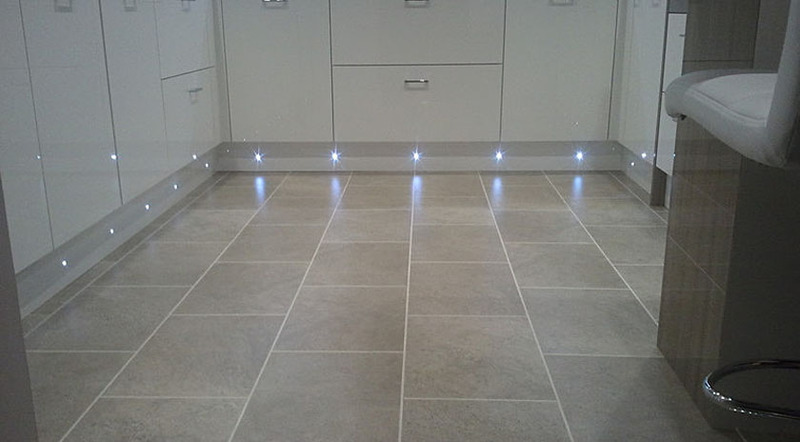 We are based in Worcester but work throughout the local area providing a professional service to the domestic and commercial market. 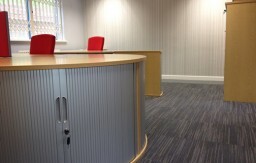 Please browse through the site for some more information or give us a call and we will be happy to help you. 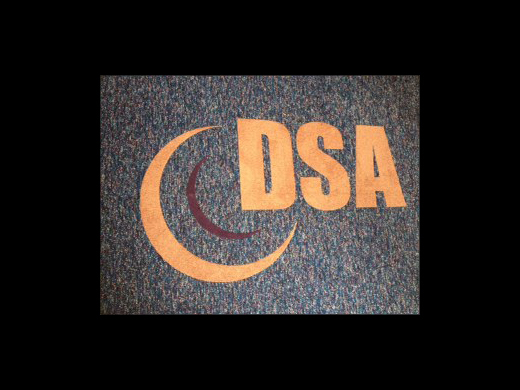 Our floor layers have received training from companies such as Ardex, Fball, Altro, Amtico, Karndean, Mapei and the U.K. Flooring Acadamey. 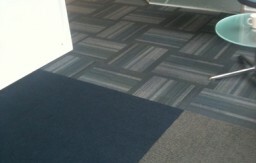 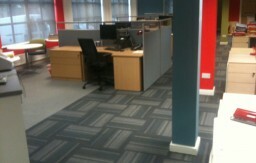 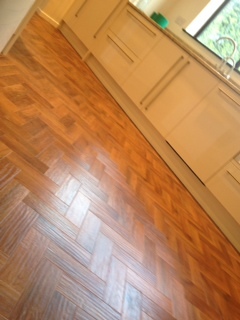 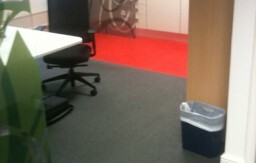 Richard and his fitters completed all of the flooring in our new office. 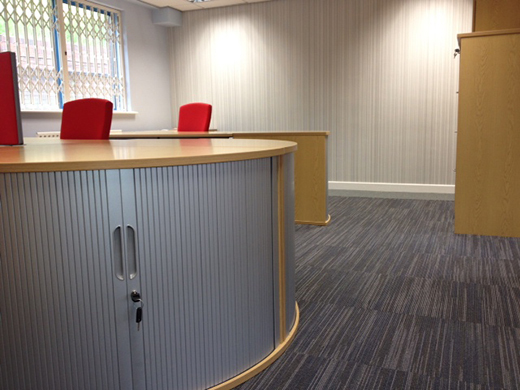 The options of flooring that we were given were outstanding, enabling us to choose a striking finish for our new office space. 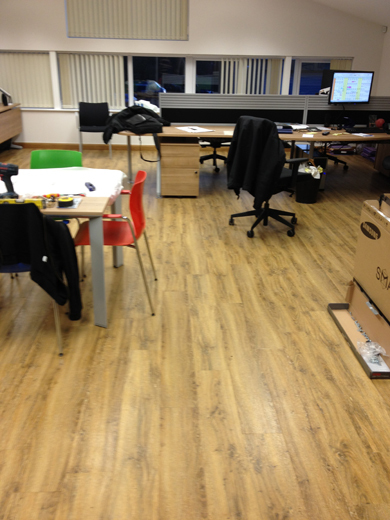 I found RT Floors when moving into a new flat. 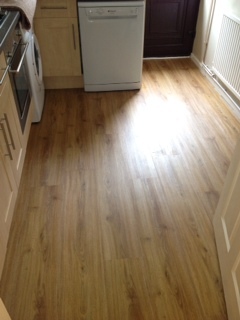 I wanted Amtico fitted throughout and it was important that I got a prompt and great looking installation. 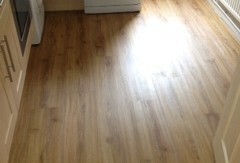 Richard Tanner came in that week and quickly completed the job to the highest standard and I’m very happy with the finish and the service he offered. 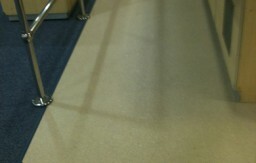 I then needed my golf clubhouse carpeted so called RT Floors and once again I received a very professional job and finish. 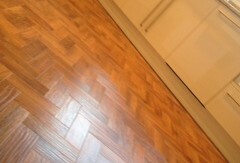 I have now used RT Floors on personal and business jobs and I can’t recommend them highly enough, it’s great to have someone you trust that does the job cleanly, politely and quickly. 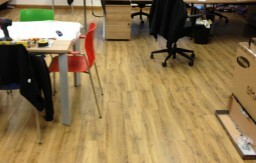 I would like to say how impressed with the whole service received from RT Floors. 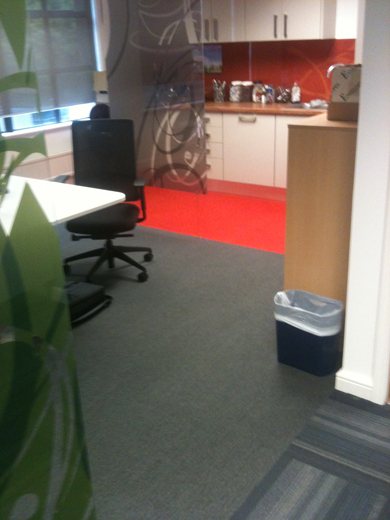 From the initial impression when Richard pulled into our carpark to the business cards it was easy to tell that attention to detail was key. 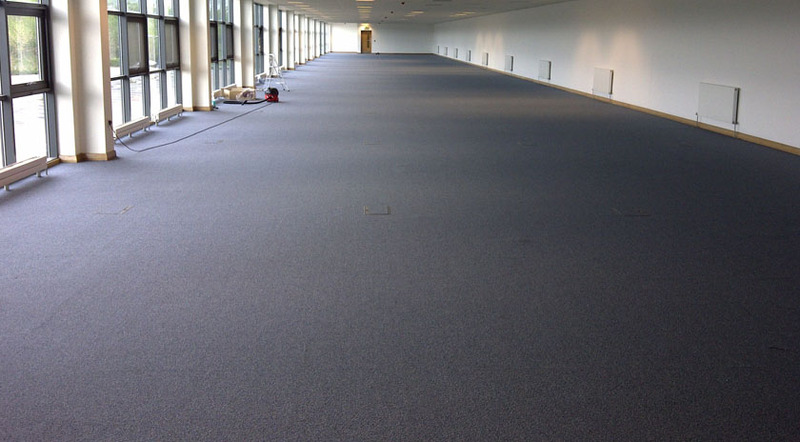 We have used RT Floors for 2 projects now and would definitely have no hesitation in recommending the company to other companies looking for a flooring contractor. 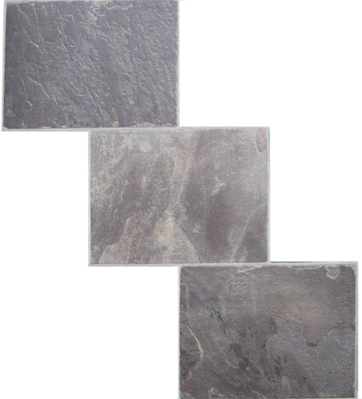 There was no problem which could not be overcome, the work was completed ahead of schedule and to our complete satisfaction.